It's taken a much-needed year off, but Need For Speed is finally coming back. 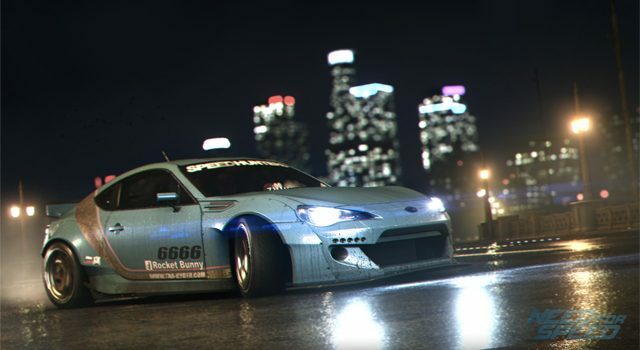 It’s taken a much-needed year off, but Need For Speed is finally coming back. After what was an okay-but-not-very-good attempt at rebooting the franchise in 2015, publisher EA will bring the famed racing series back in FY 2017, with a “Fall” 2017 (Spring in Australia) launch planned. Expect it before the year’s out. The announcement was made during EA’s recent earnings call. EA is pushing to enhance its games’ value in the competitive scene, with the hope of adding an eSports-friendly mode. 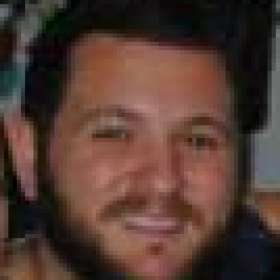 The rebooted 2015 entry, the 22nd in the franchise’s history, wasn’t well received by critics upon release. Forced online connectivity and live-action cutscenes were among the primary criticisms aimed at the title. However, the game’s return to the street racing scenes brought back fond memories of the Underground series, which is still popular among racing car enthusiasts, and is perhaps the most loved Need For Speed era. In early 2016, Ghost Games confirmed it was already in planning stages for a new entry after having worked on DLC for its 2015 game. 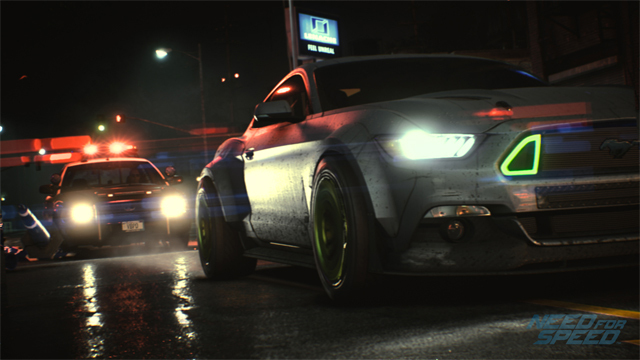 The 2015 Need For Speed went on to to sell around three million copies across all three platforms, and while that may not have been the massive improvement over 2013’s Need For Speed Rivals that EA might have wanted, there will be another Need For Speed in 2017. “Since we released Need for Speed last November, we’ve been humbled by the support from our players and the ongoing collaboration with you. 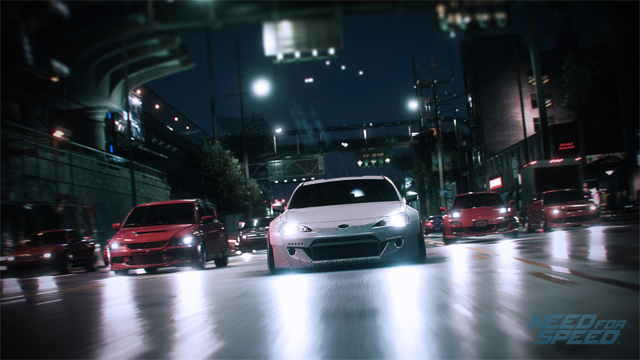 We have learned so much from your feedback, and much of that has gone on to shape the free content updates to NFS. Features such as Manual Transmission, Wrap Sharing, Snapshot Pro, SpeedLists, Customization items, bigger garage and more came directly from your suggestions”. The Need For Speed community is still a very active one. Since November 2015, it has collected more than 9.8 billion REP points, taken an astonishing 35 million Snapshots, raced more than 10 million Drag Races and beaten 52 million Eddie’s Challenge Events. Maybe those events alone were enough to justify a new entry. 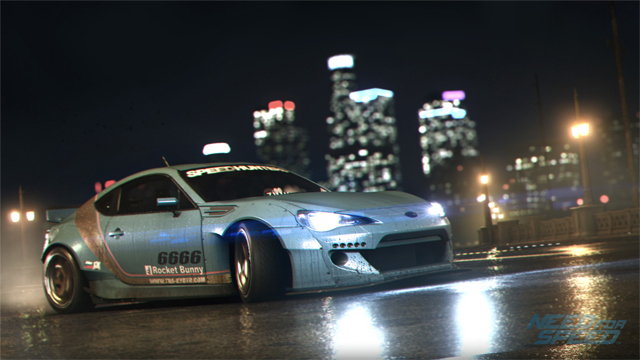 What would you like to see come from the Need For Speed franchise? How can it improve? Sound off below!